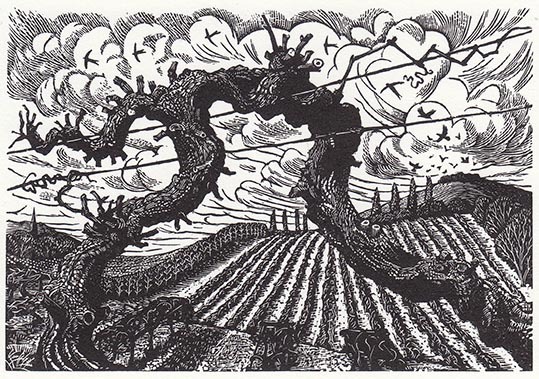 All works for the Society of Wood Engravers’ 81st Annual Exhibition have now been selected. Thank you to everyone who entered and congratulations to everyone who has been selected! The 81st exhibition will open in Oxford on 10th October, more details to follow.